What are the Updates to ITIL 4? 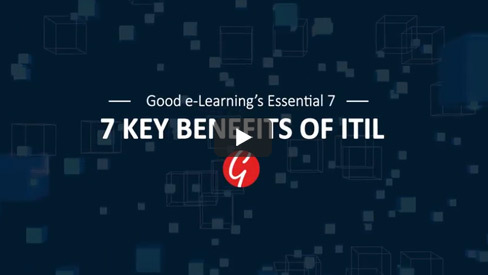 In this short video, we will give you a brief overview of the main updates in ITIL 4, the reason for the changes, and what to expect if you are planning on studying ITIL in the near future. In 2017 AXELOS announced a major update to ITIL v3: ITIL 4. Naturally, the global community of ITIL practitioners had plenty of questions to ask, such as: What will ITIL 4 introduce? What are the biggest changes from ITIL V3? How will students become qualified in ITIL 4? Will those currently studying ITIL V3 be able to transition over to ITIL 4? Good e-Learning are the leading provider of online training for business and IT professionals around the world. The company was founded in London, UK and has since grown rapidly in the market, driven by a vision of providing online access to the very best training courses on a global scale, using innovation, technology and eLearning expertise.